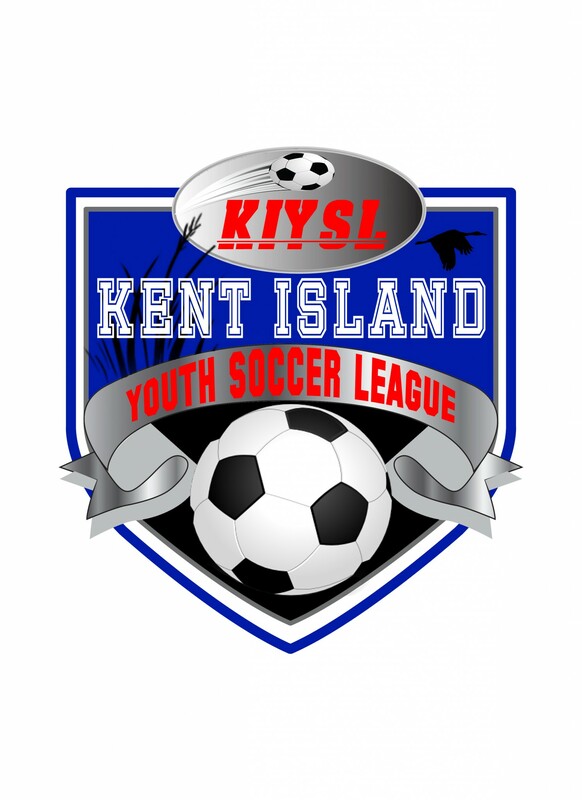 The Kent Island Youth Soccer League is a fall soccer league. Registration typically opens in April and late registration running through the June timeframe. All practices and games are held at Old Love Point Park in Stevensville. KIYSL currently offers six age divisions, all of which are co-ed teams, 4-5, 6-7, 8-9, 10-11, 12-13 and 14-17. Teams will be set in late July. Practices start in August and run until around Labor Day. There are two practices a week for ages 6 & up, one during the week and one on Saturday. Practice schedules will be set based upon each coaches availability, but could be anyday during the week (M-F) during the afternoon. When games begin after Labor Day, there are two games a week with one always on Saturday. Again, the weekday game could be any day of the week, and will likely vary from week to week. The 4-5 year old division only has one practice a week, always on Saturdays. The season runs through the beginning of November. The 4-5 and 6-7 division do not have a tournament. The 8 & up divisions have a double elimination tournament that starts at the end of October and lasts 2-3 weeks. The 14-17 division tournament may vary depending on the number of teams fielded.